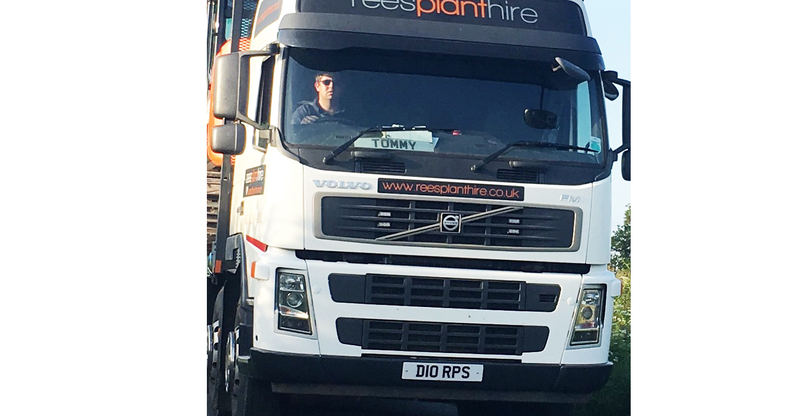 Rees Plant Services Ltd has been trading since 2001 and is centrally based in North Wales. 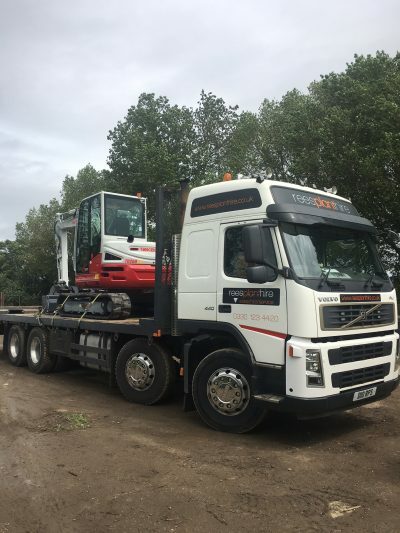 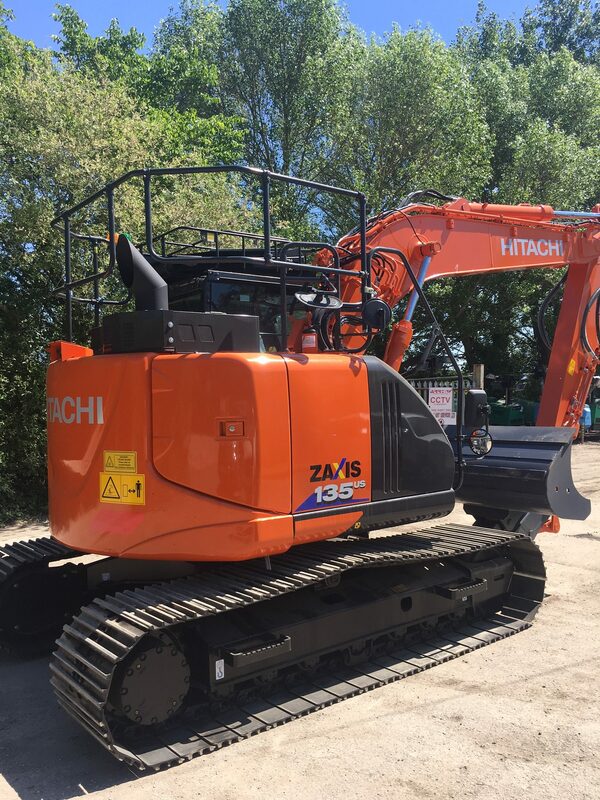 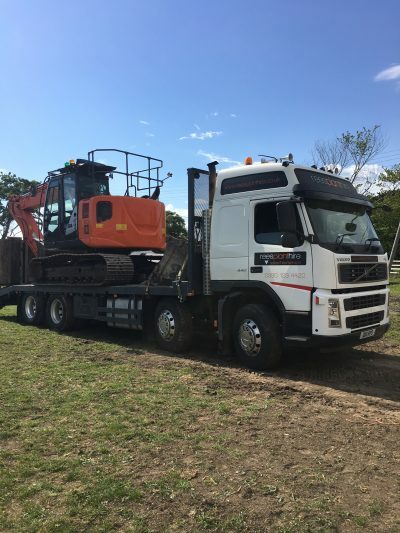 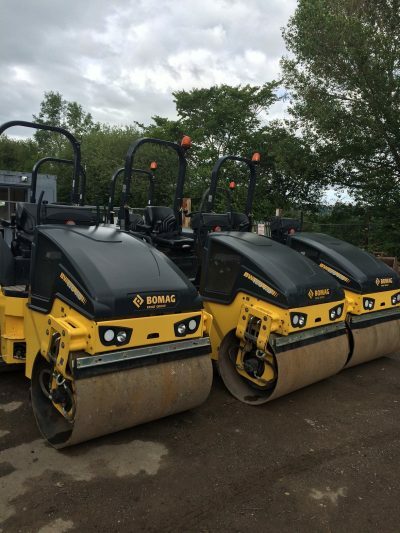 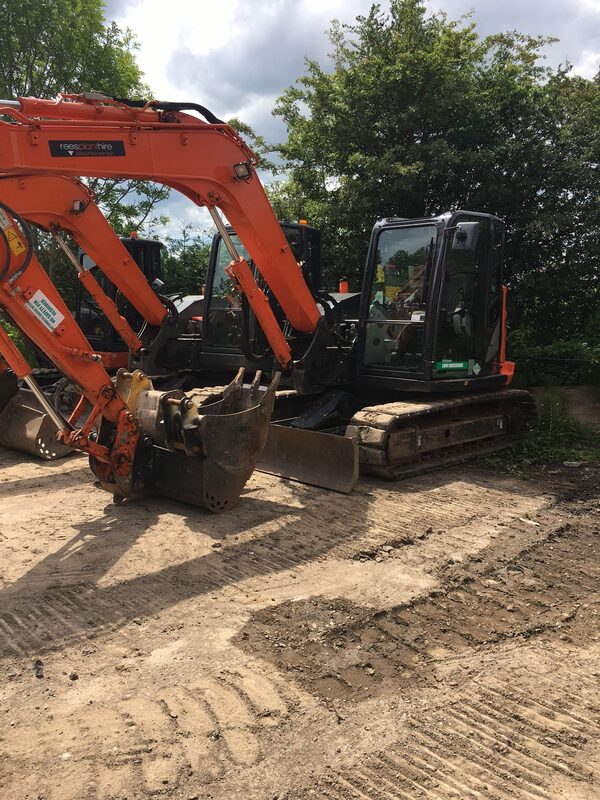 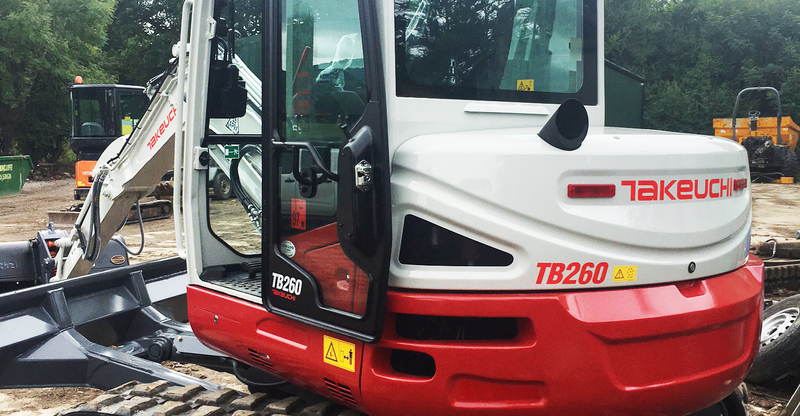 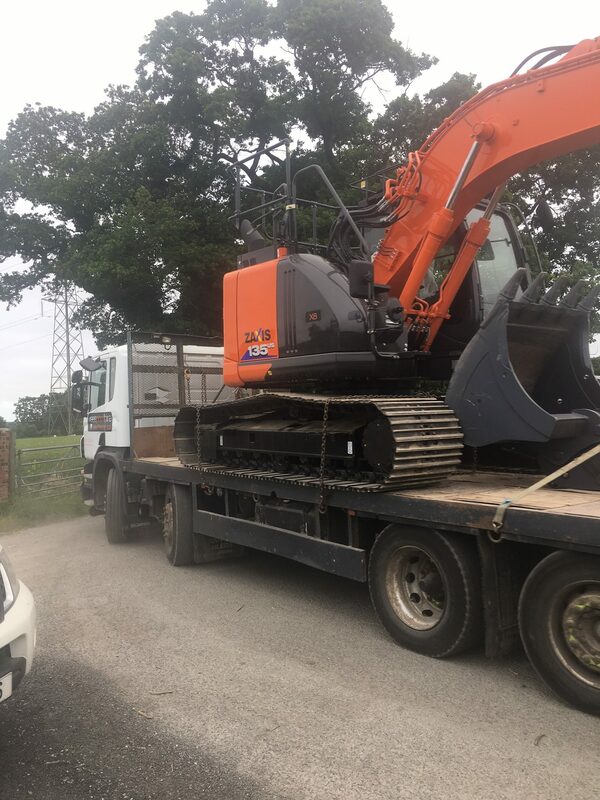 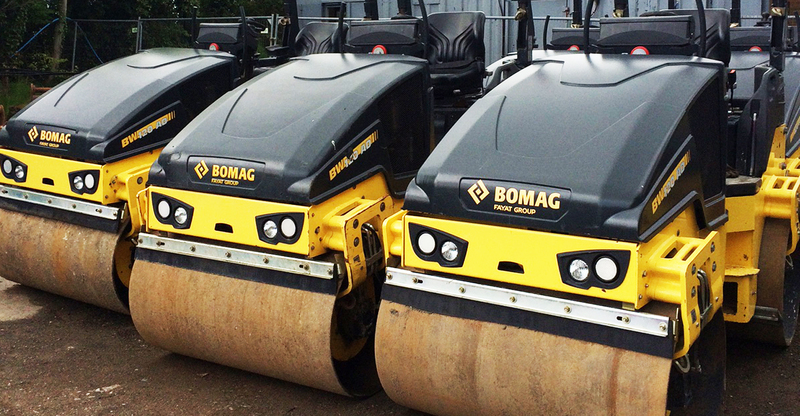 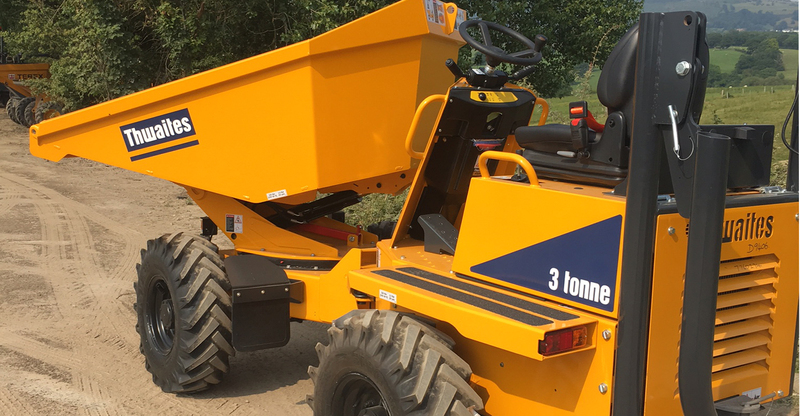 We have an established plant hire fleet that we are continually upgrading and extending in order to maintain a first class service to our customers. 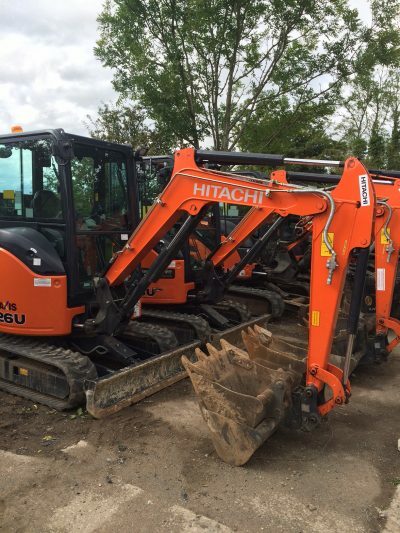 In addition to plant hire we offer plant repairs and servicing and plant transport throughout the UK. 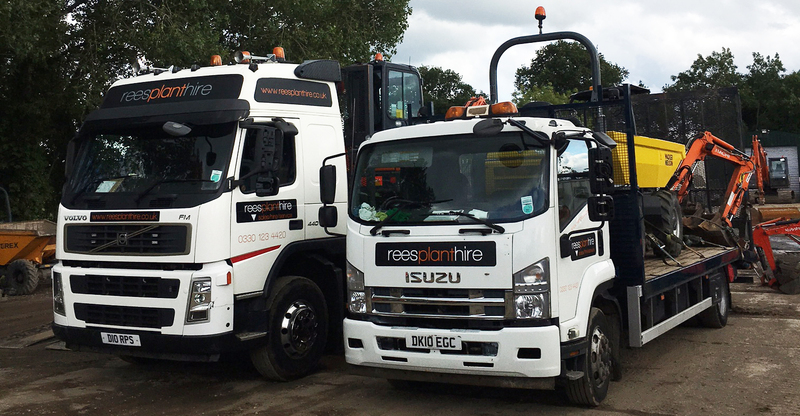 We have built up a team of dedicated employees that have the relevant experience to deal with customer requirements and are committed to ensuring that requirements and standards are met.